Technology has made it possible to facilitate transparent collaboration throughout the biggest organizations and across communities. 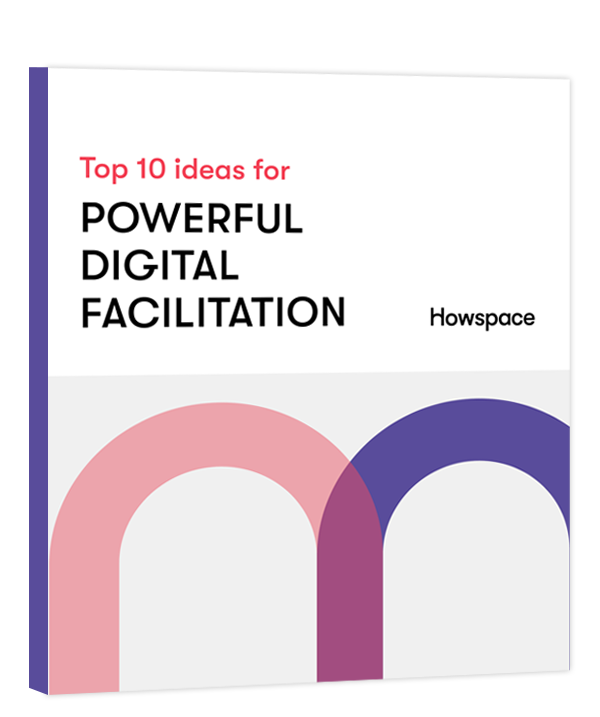 Digital facilitation gives every participant a possibility to be an active and essential part of a co-created story. Discussions and ideas can be gathered in the same place, making analysis and insight creation much easier. 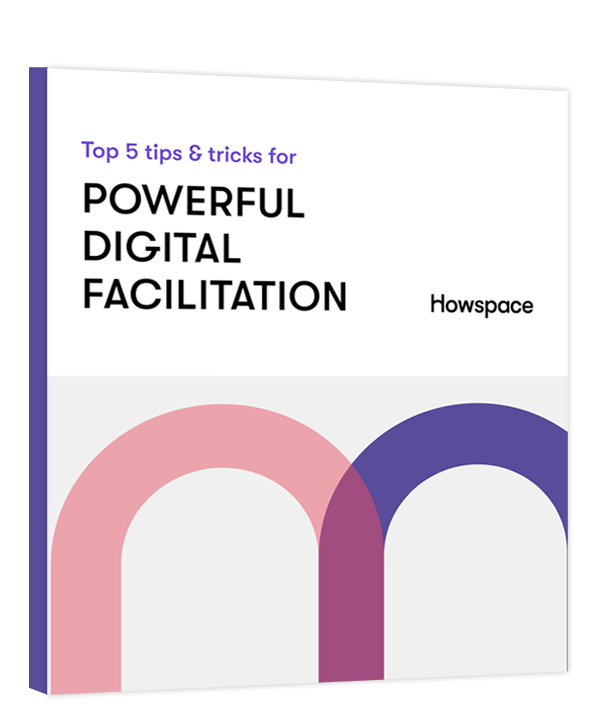 Everything you need to know about digital facilitation, including the benefits and best practices. Best practices of five change management and facilitation professionals. Download a free eBook.